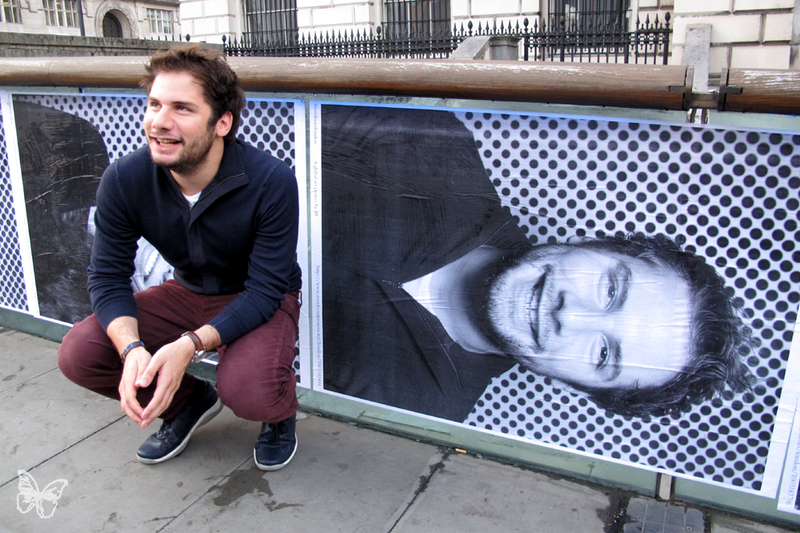 As we mentioned last month, JR (interviewed) is returning to London after five years with a two-part solo exhibition, ACTIONS, at Lazarides Rathbone and multiple sites across the capital. 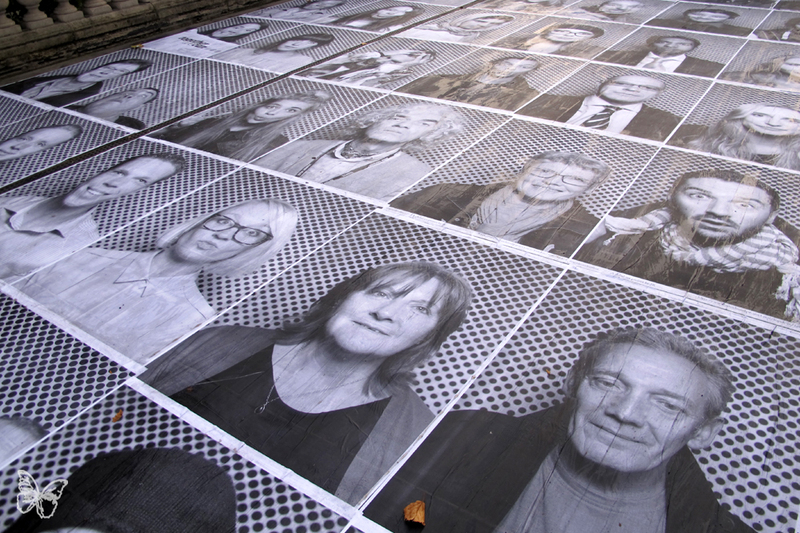 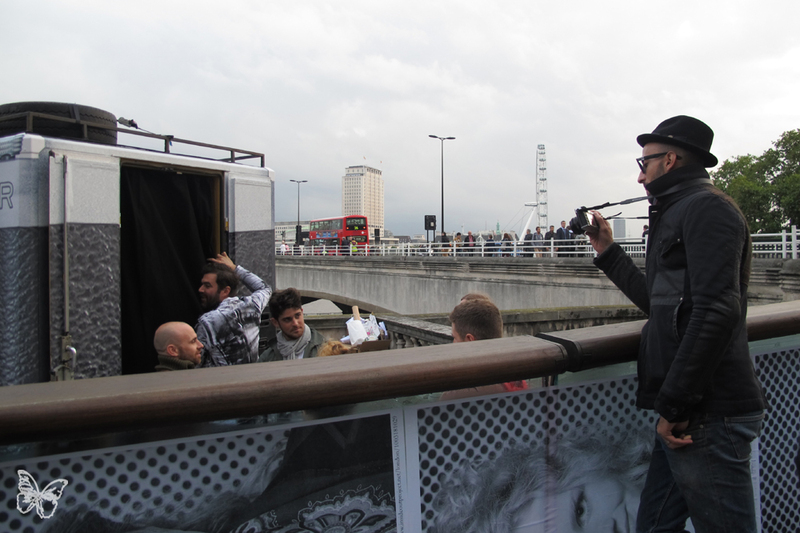 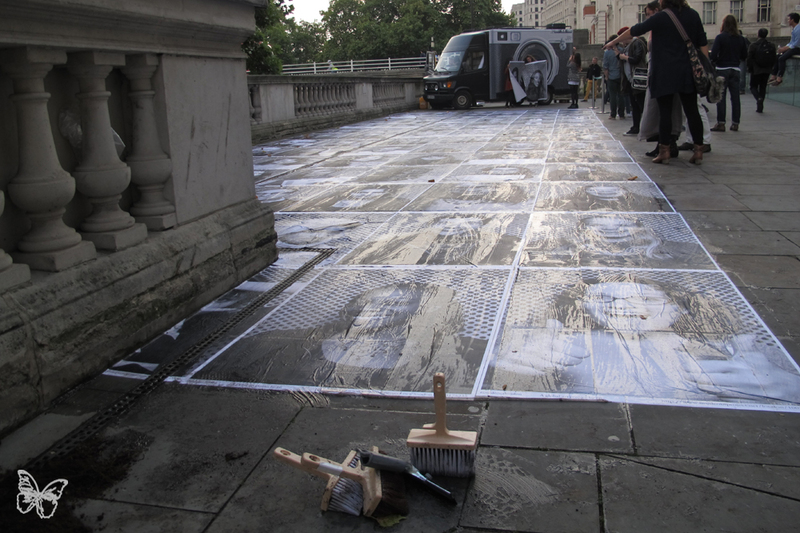 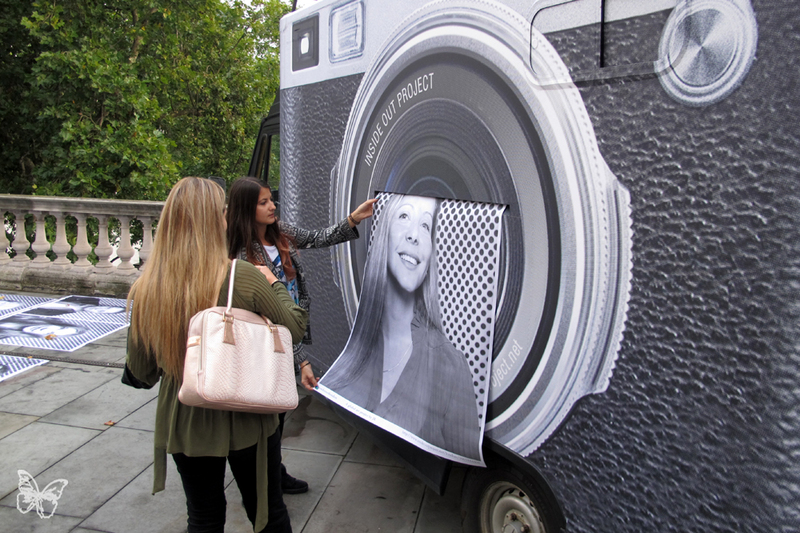 The Inside / Out photobooth truck showed up last week and Londoners’ black and white portraits were pasted alongside the Somerset House. 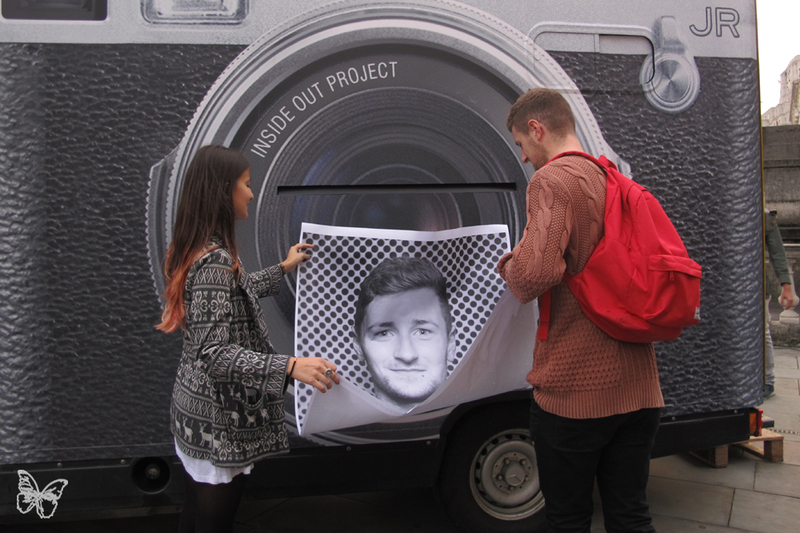 Head over yourself between 1pm and 7pm to participate until October 11th. 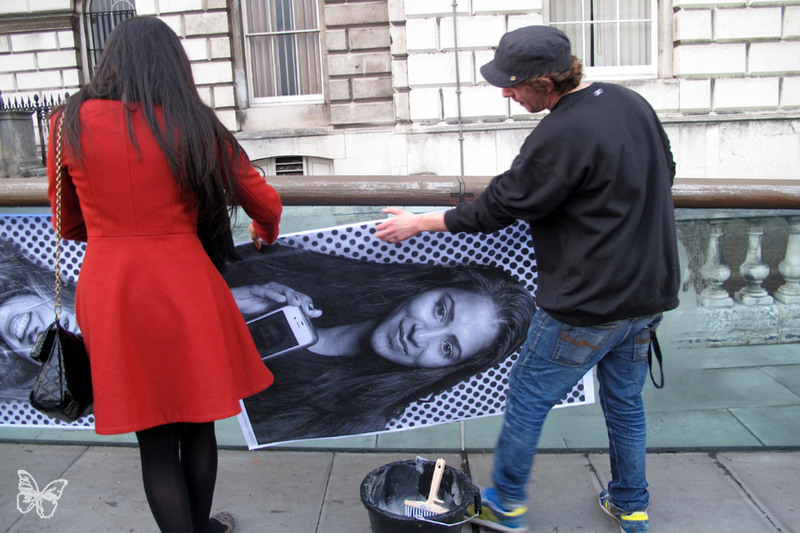 Categories: Features, Photography, Previews, Seen on Streets, Shows & Events, Street & Urban Art. 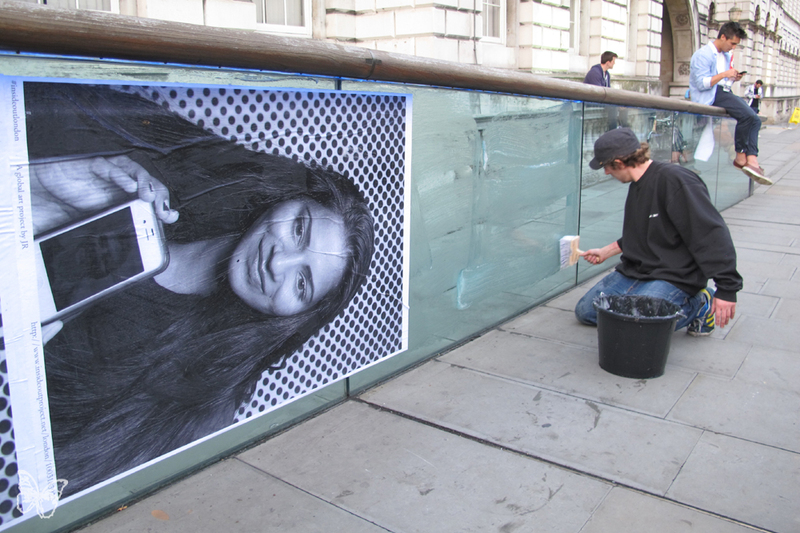 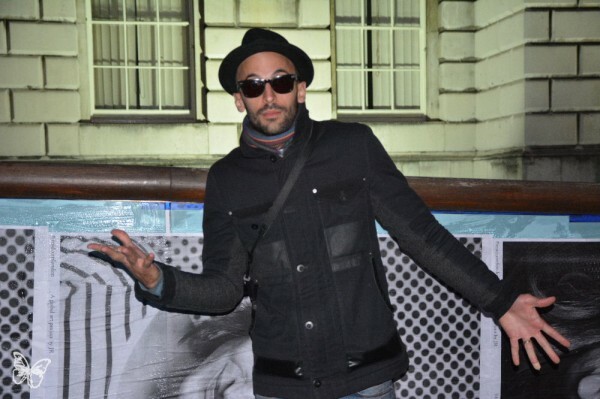 Tags: Features, JR, London, Photography, Seen on Streets, Shows & Events, slider-featured, Street & Urban Art.